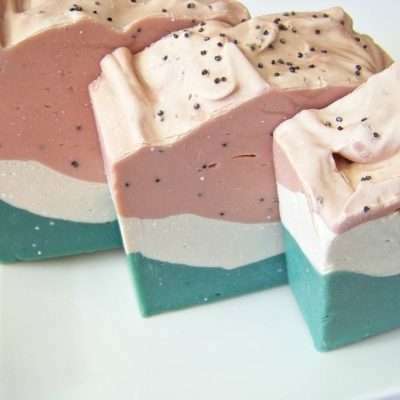 This sweet and juicy watermelon cold process soap is thoughtfully blended with notes of black cherries and topped poppy seeds for visual effect. Made with Shea butter and oils that will moisturize and soften your skin. 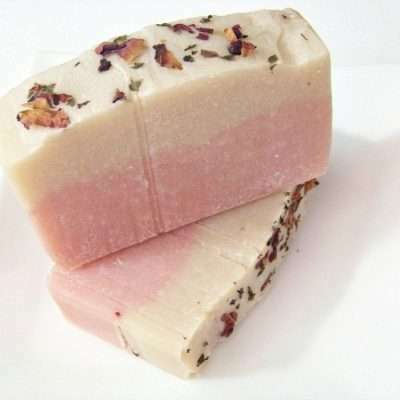 War of the Roses cold process soap is scented with a beautiful blend of roses, lemon, bergamot and tonka beans. 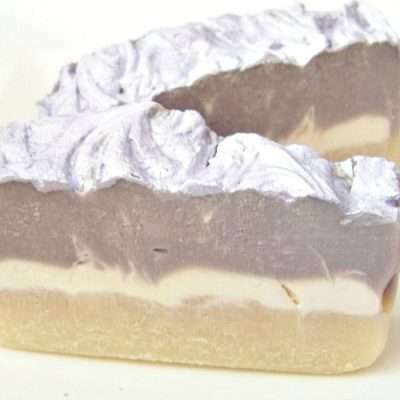 Made with shea butter and oils that is moisturizing to the skin. This bar soap is a unique combination of fresh water lilies and jasmine with citrus notes of tangerine and orange is a refreshing, crisp and energetic aromatic fragrance. 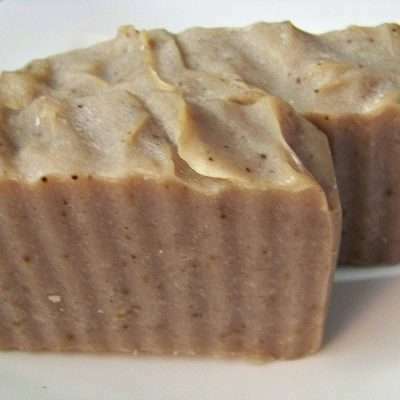 Made with shea butter and oils that is moisturizing to the skin.